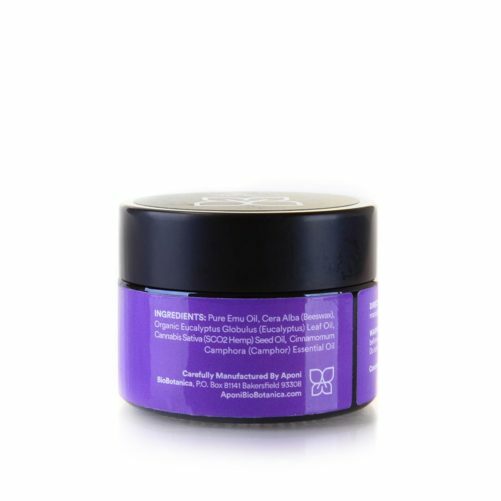 This powerful topical CBD balm is a blend of pure hemp CBD extract and deeply-penetrating Emu Oil that creates the ultimate soothing holistic health balm. 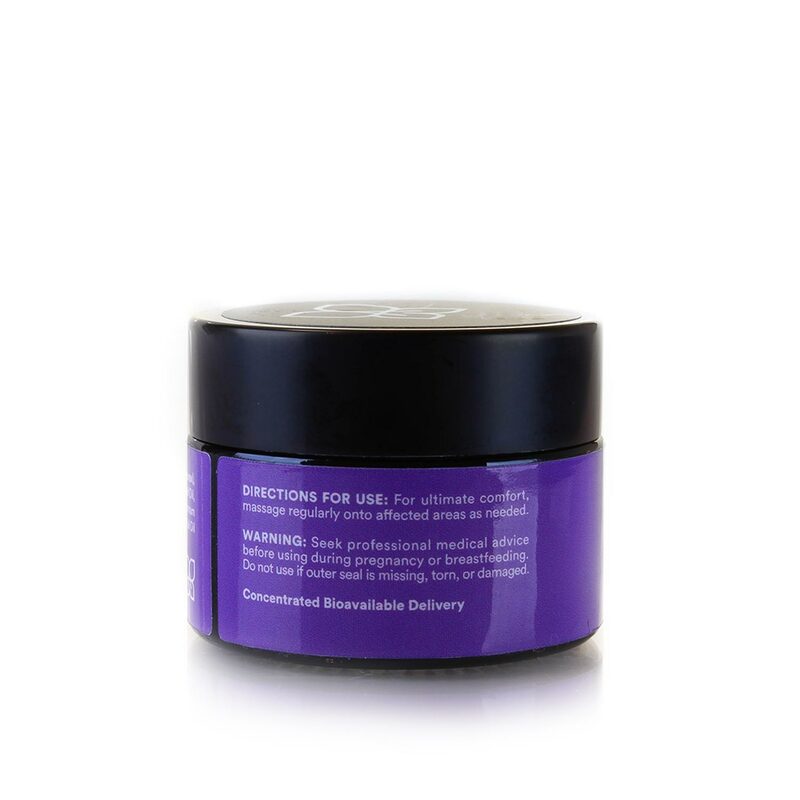 Each application delivers potent actives to promote vital cellular renewal and pain relief. It is excellent for applying to skin, muscles, and joints while also promoting blood circulation, cardiovascular function, and reduced inflammation. 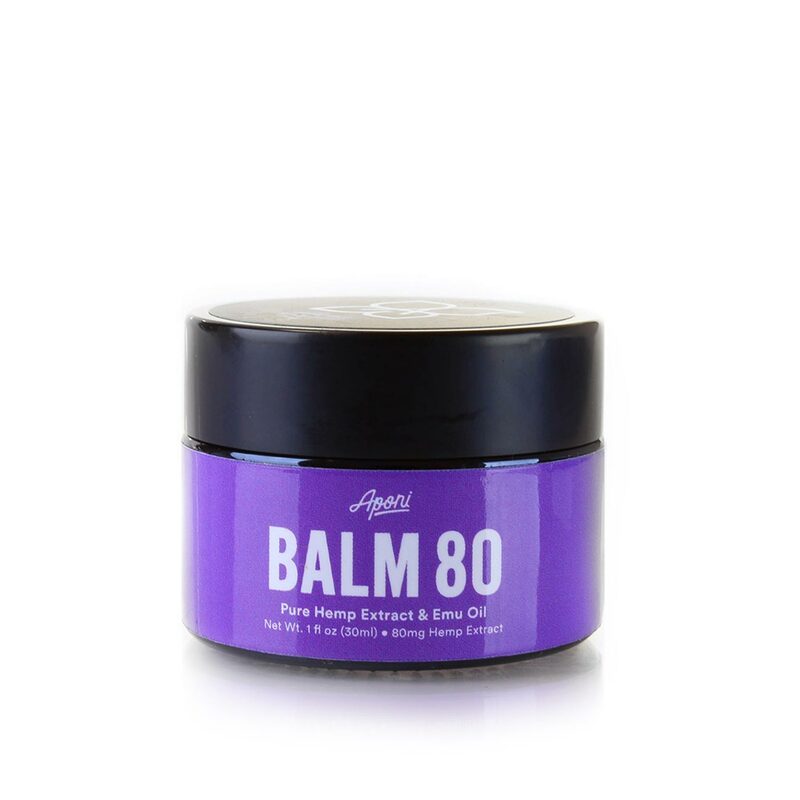 Start your healing journey with Aponi CBD Balm 80 today! THIS STUFF IS THE BALM! (you see what I did there, balm instead of bomb, cause the balm is so great….anywho). I hurt my shoulder in a recent fight with a 75lb dumbell. I won, but not without sustaining some damage. Ordered this because it was suggested by a friend. Awesome CBD balm! My mom injured herself at work recently and her arm has been killing her. I gave her some CBD balm and it helped her a lot. She stole mine so I have to order more lol! wonderful product. This soothing CBD balm is great for holistic health and it has helped my muscles and joints that have been aching for so long. I can now go on the jogs and Hikes that I used to. Great CBD balm for myself and husband. We both suffer from back pain but after using this, has changed that. Love this website and all of it’s products. I really like this CBD balm!. I gave some to my sister for her birthday and she really liked it too! She then gave some to my brother-in-law and THEN he ordered some too LOL. I would say that everyone that has tried this… That I know… Has really enjoyed it! I would definitely buy this again and recommend anyone. My sister came down with a bad cold and needed something to take her headache and backaches away. This CBD balm was great for her symptoms and took them away. Best CBD balm i’ve come across. After a long run, my knees hurt and ache. Rubbing this balm on my knees helps tremendously. I love the size and feel of the product. Will buy again! Helped cleared up my complexion and amazing hydration! This CBD balm is some of the best I’ve tried. I plan on ordering more. 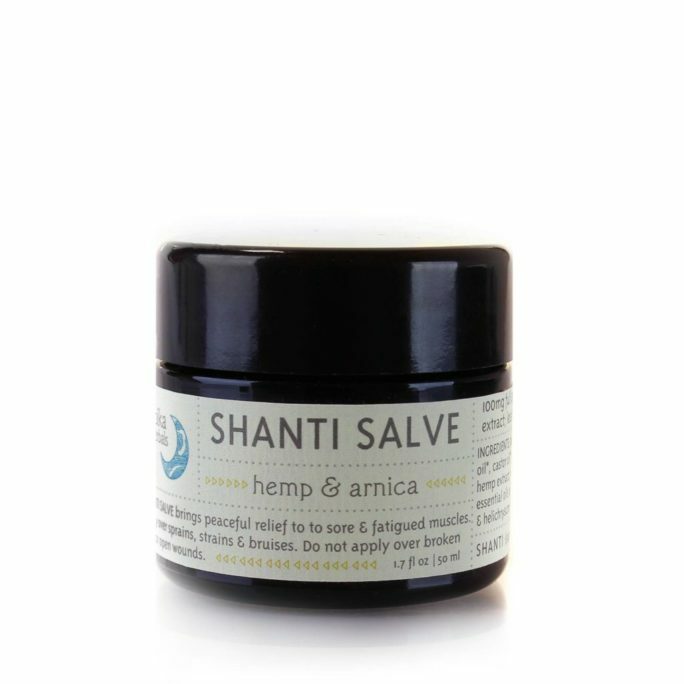 A soothing CBD balm that I’m constantly rubbing on my hands for pain relief. After a week I noticed my hands didn’t have any hard calluses and felt completely soft! I wasn’t getting it for that reason but its def a plus! Had to jump on board for this fast acting CBD balm. I’ve always been super curious to see if it would help with my hand aches and I’m pleasantly surprised that it has worked perfect! It feel great to be pain free! Tried icy hot .. bio freeze etc, but this cbd balm is the best out of all of them. Very recommended. I wanted to try this one first before trying the more expensive one. I liked this one and loved the other cbd balm and honestly recommend to anyone who has pain. I do a lot of walking and used this the last time i went to Disneyland and my feet were saved! my heels usually ache pretty bad and this cbd balm has saved me from massaging my feet all night. Thought I would try this one before trying the 160. 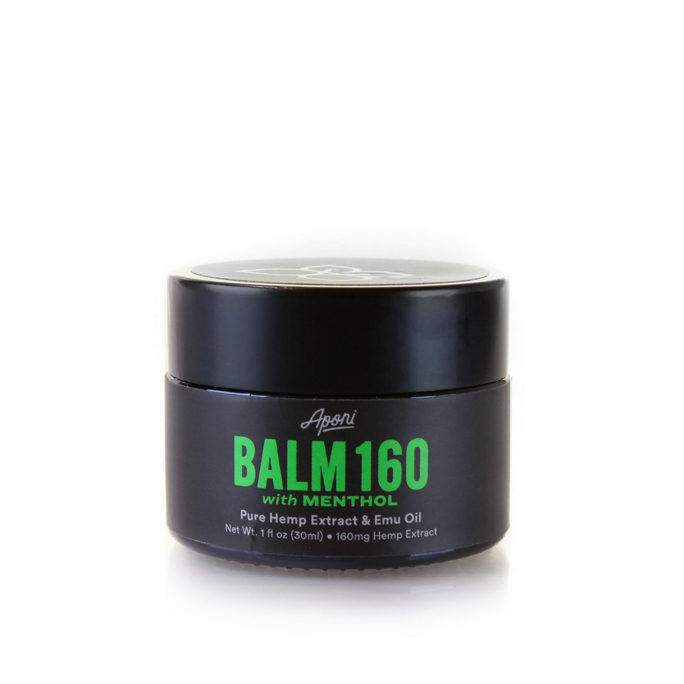 Great product and will be trying now the cbd balm 160. Did not dissapoint! I saw that this cbd balm had emu oil in it and I just had to try it. Emu oil has helped me get rid of a few scars so thats an added plus. Good stuff! Balm 80 has been one of the best CBD balms I have tried. There hasn’t been a lot of products, or businesses, that I’ve gone to that have been as helpful as Daintri. Very glad I’ve found them. Many thanks to this product. My mom has bad arthritis and was tired of popping pills. I tried looking on the internet for something natural, yet effective. This CBD balm has changed her life. She can now go about her day, without feeling zonked out and still have good use of her hands. High quality CBD right here! Had my back feeling like I was on a cloud! Aponi is the best smelling CBD balm I have found yet! 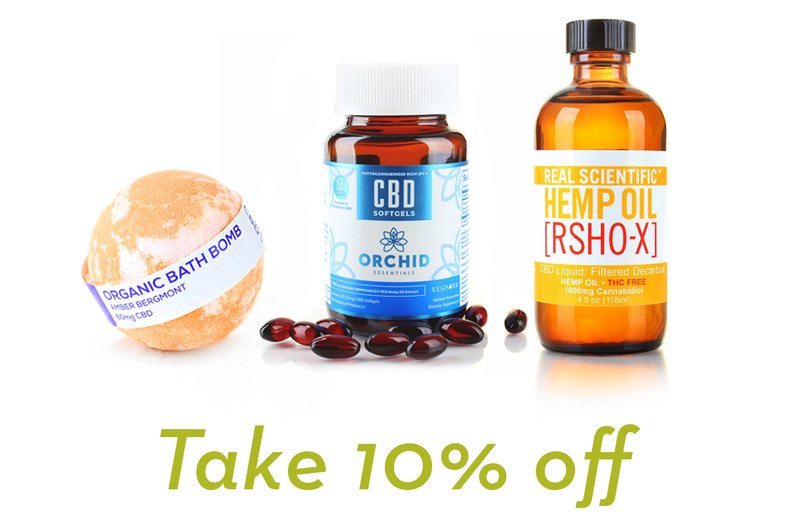 I have tried several CBD balms before, many of which have unfavorable plant smells and do not absorb into my skin very well. Luckily, this is not the case with Aponi. Great smell, absorbs fast, and helps soothes my arthritis pain! Directions: For ultimate comfort, massage regularly onto affected areas as needed. Store at room temperature. Safe for both internal and external use.